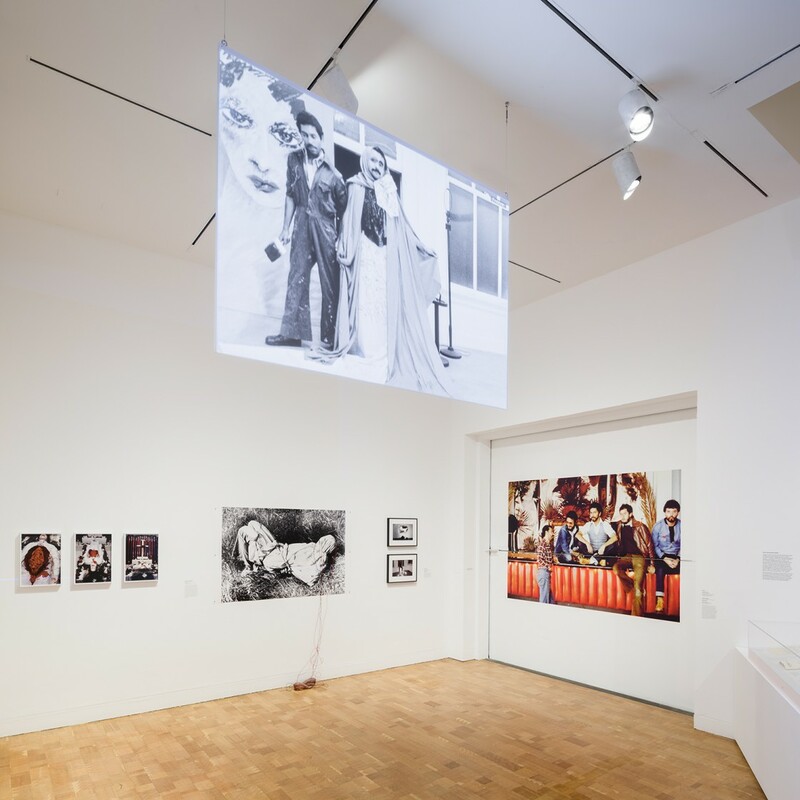 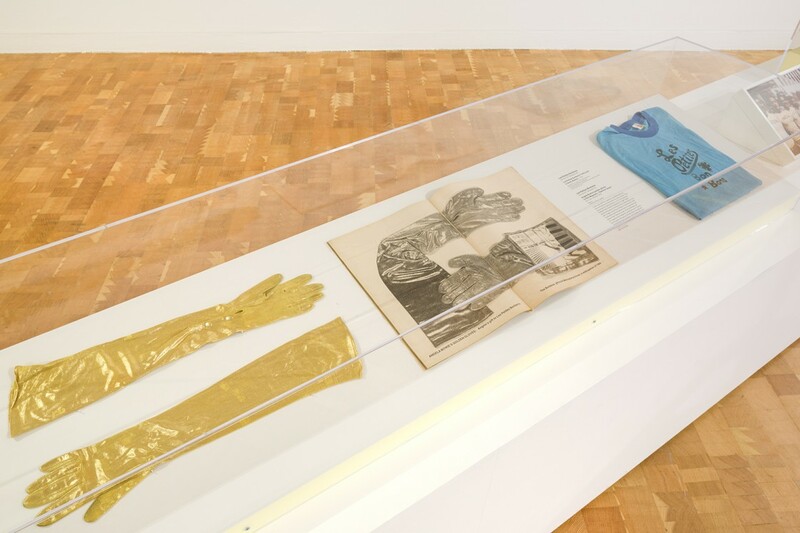 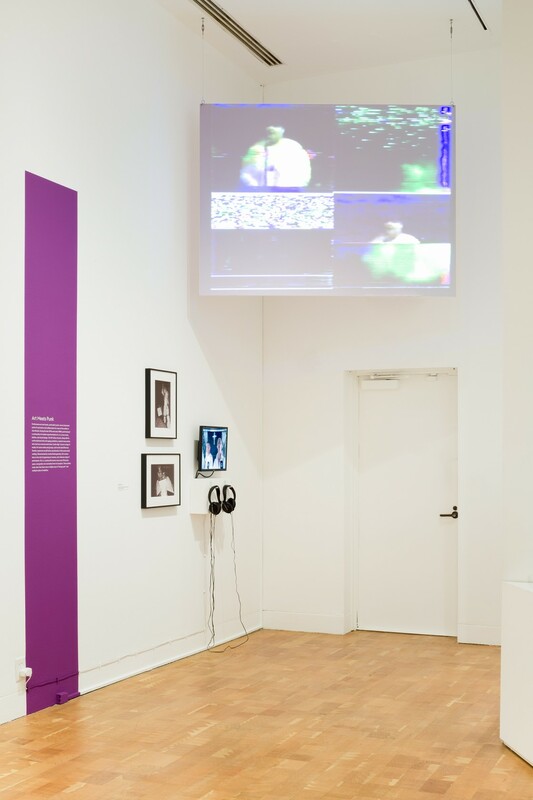 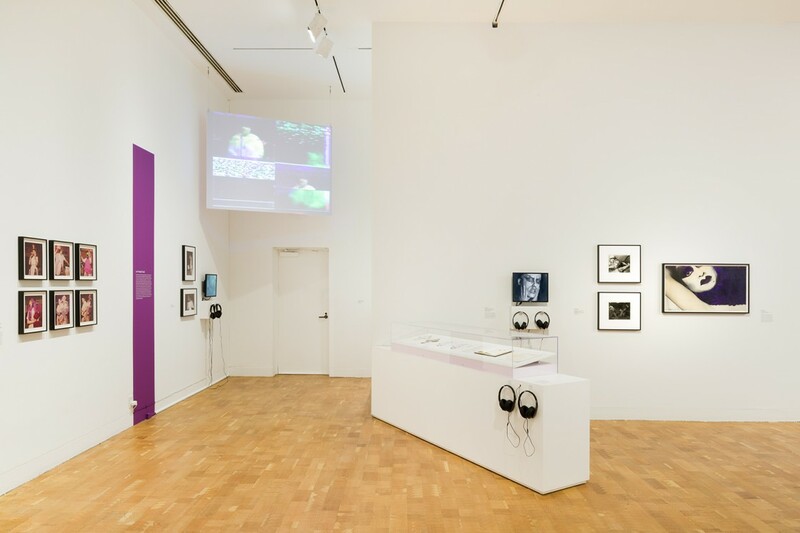 Organized by ONE National Gay & Lesbian Archives at the USC Libraries, Axis Mundo: Queer Networks in Chicano L.A. maps the intersections and collaborations among a network of queer Chicano artists and their artistic collaborators from the late 1960s to the early 1990s. 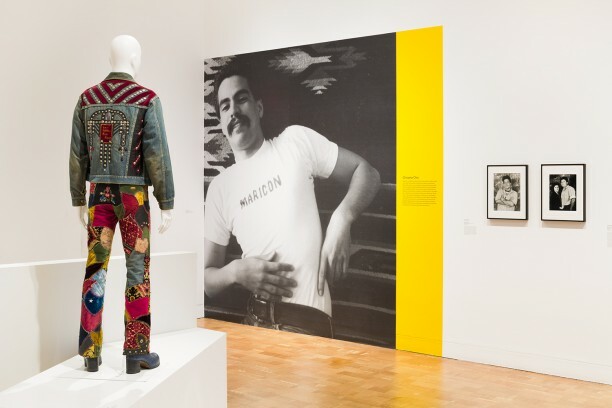 This period was bookended by the Chicano Moratorium, gay liberation, and feminist movements on one end, and the ravages of the AIDS crisis on the other. 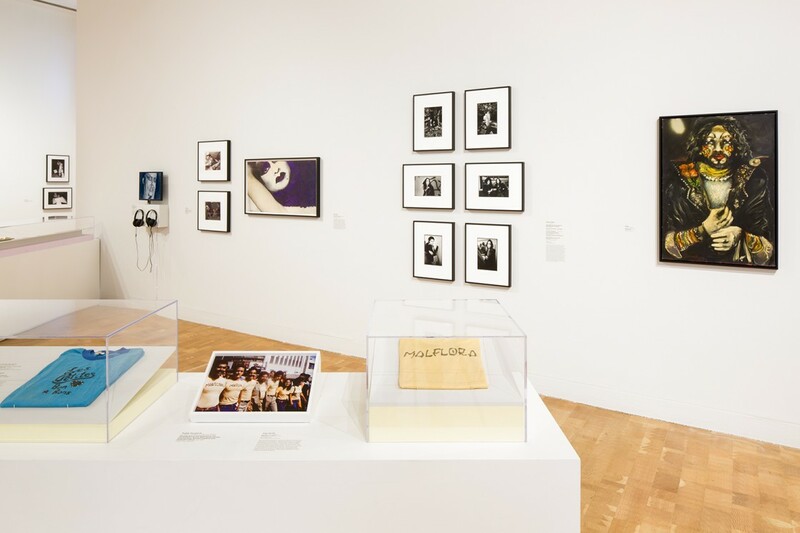 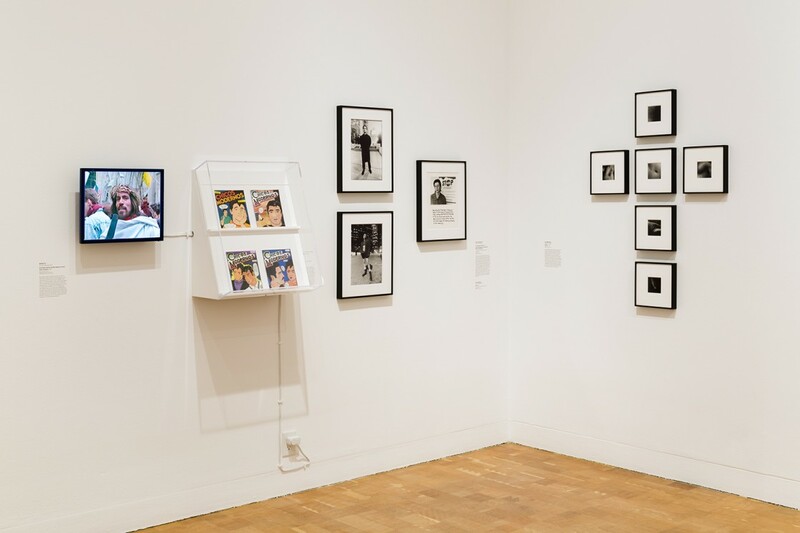 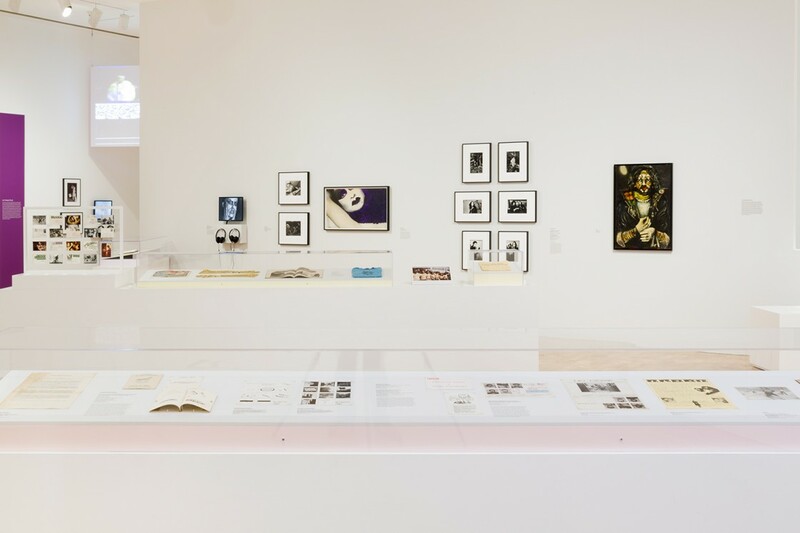 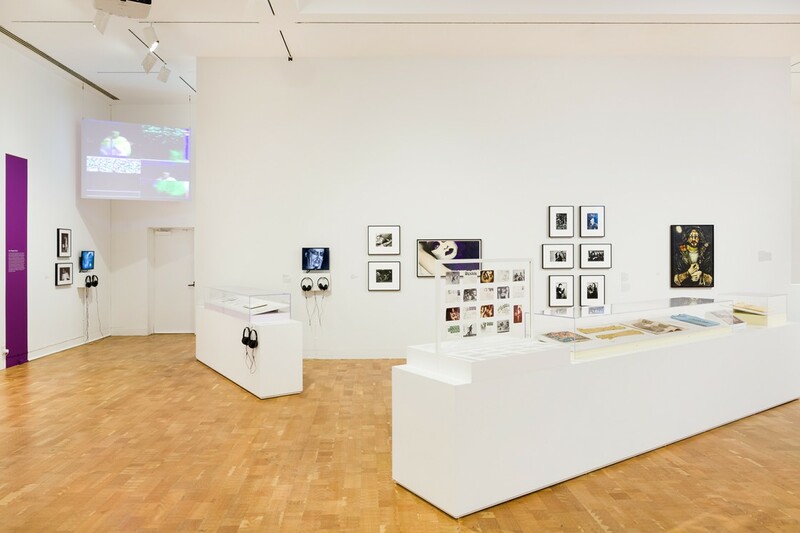 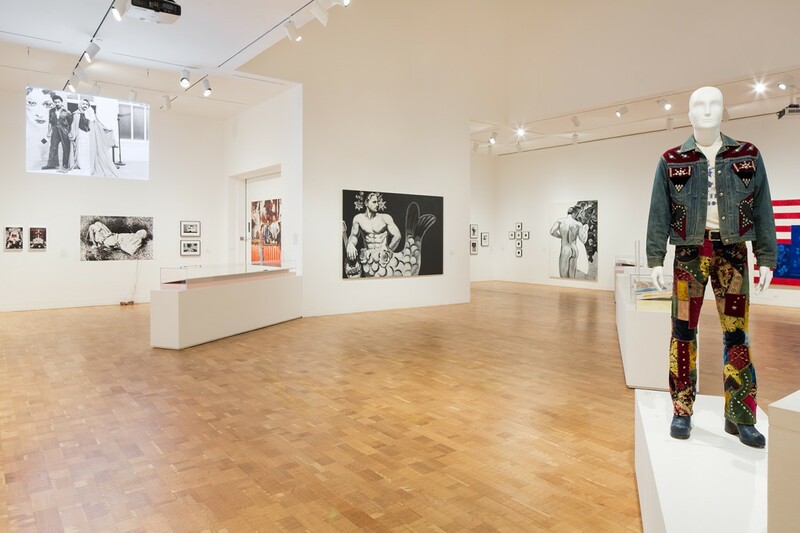 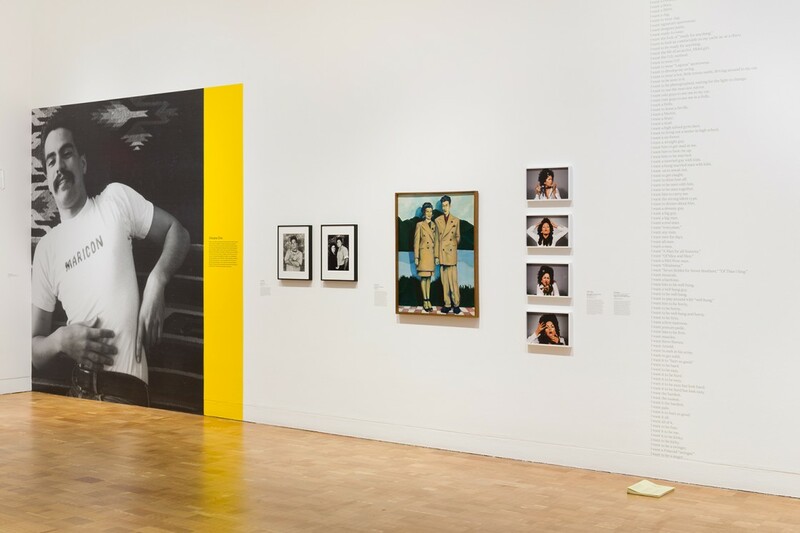 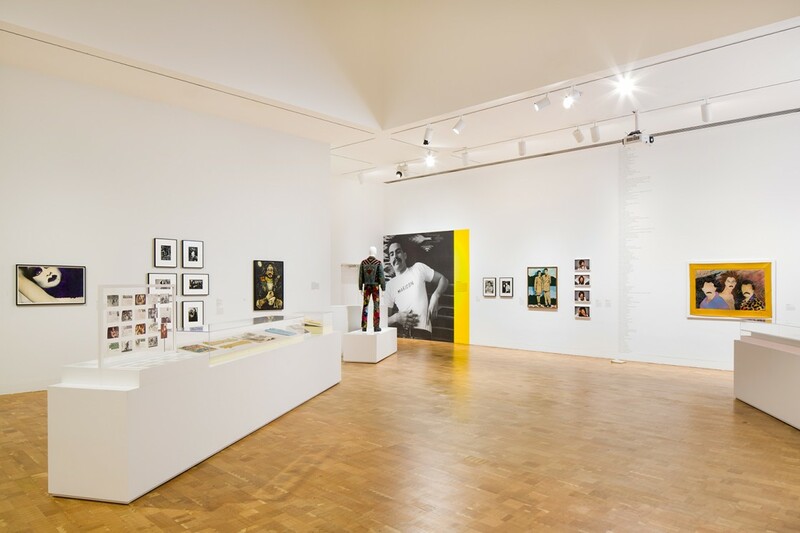 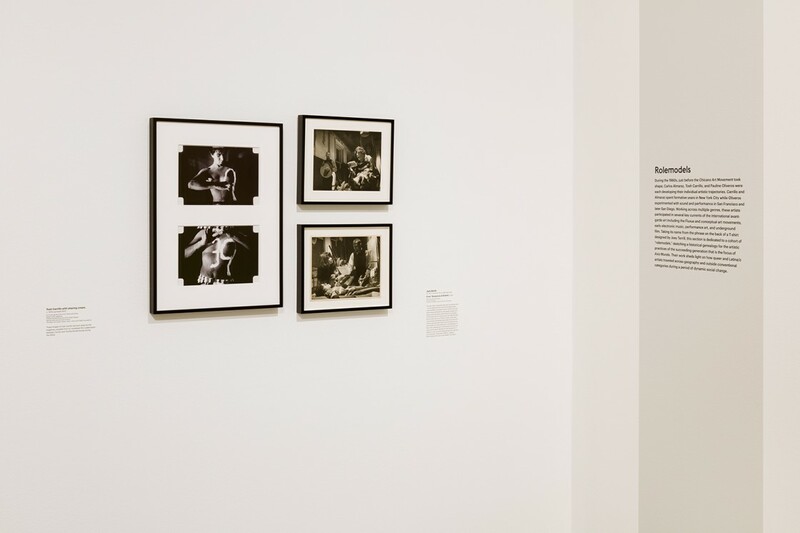 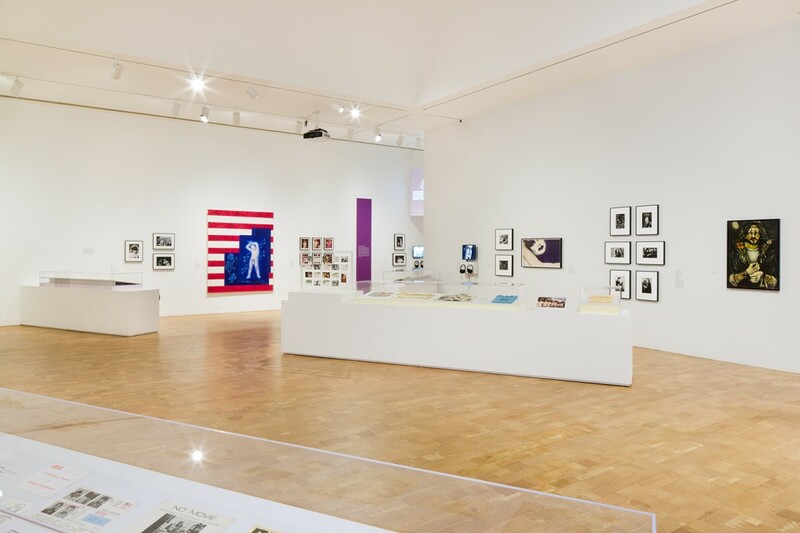 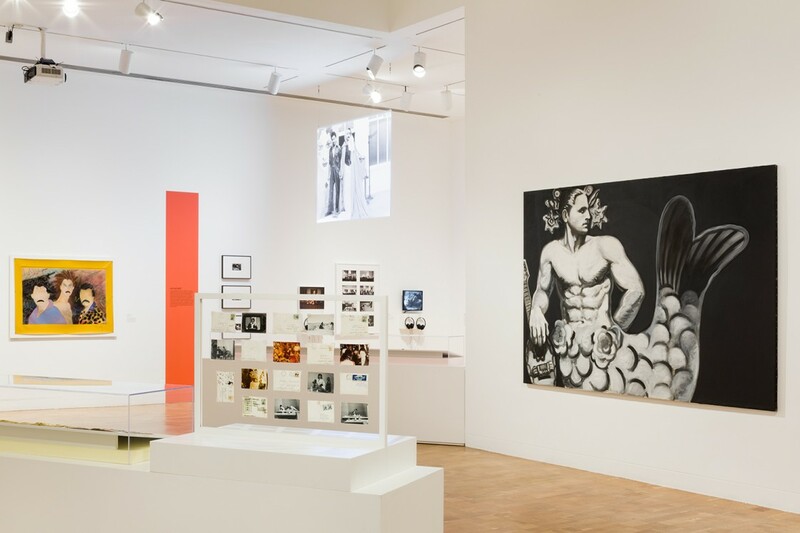 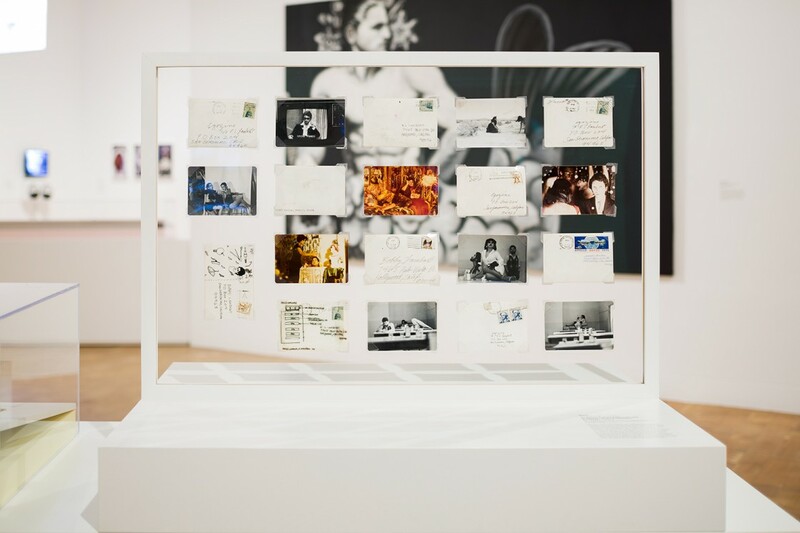 Queer Networks in Chicano L.A. marks the first historical consideration of these artists in the context of broader artistic and cultural movements: mail art, the rise of alternative print media, fashion culture, punk music, and artists’ responses to the AIDS epidemic. 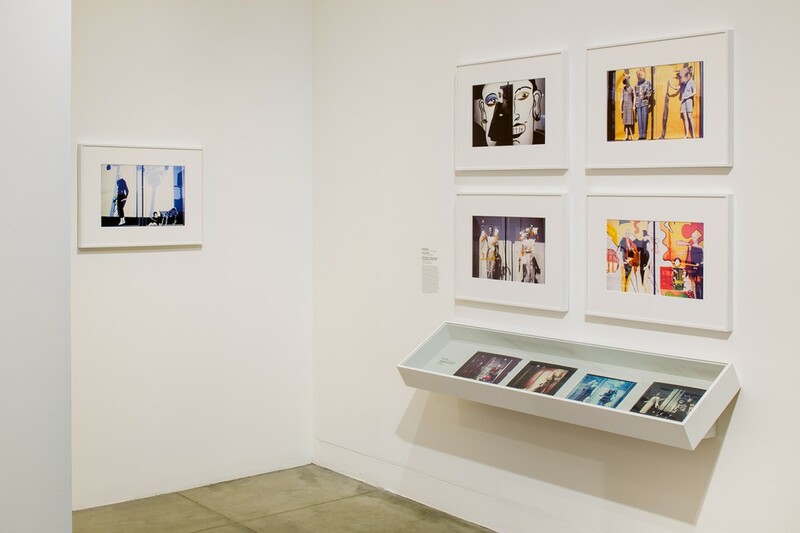 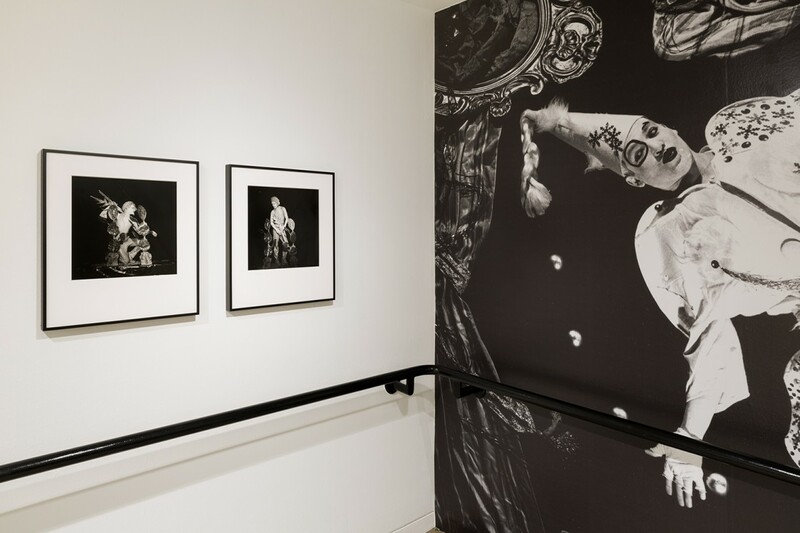 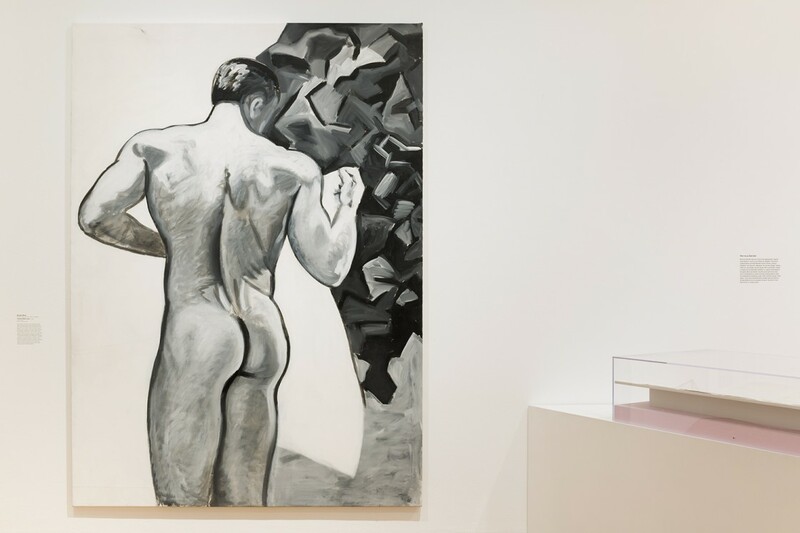 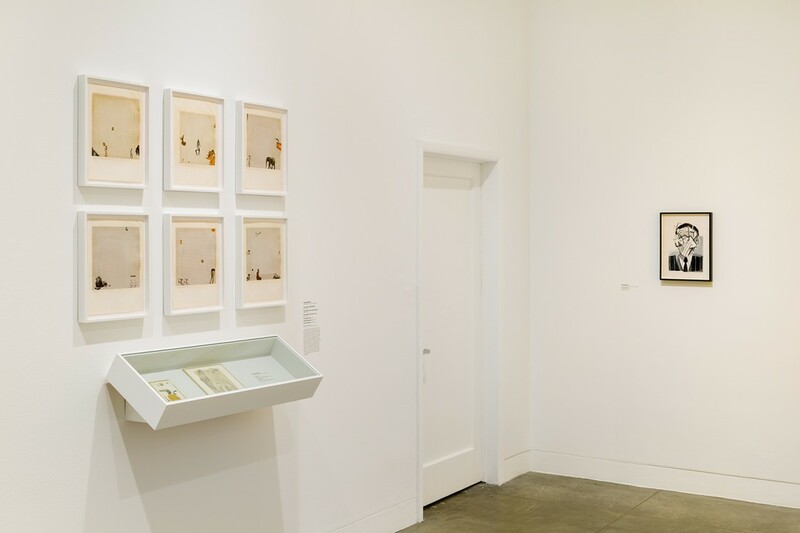 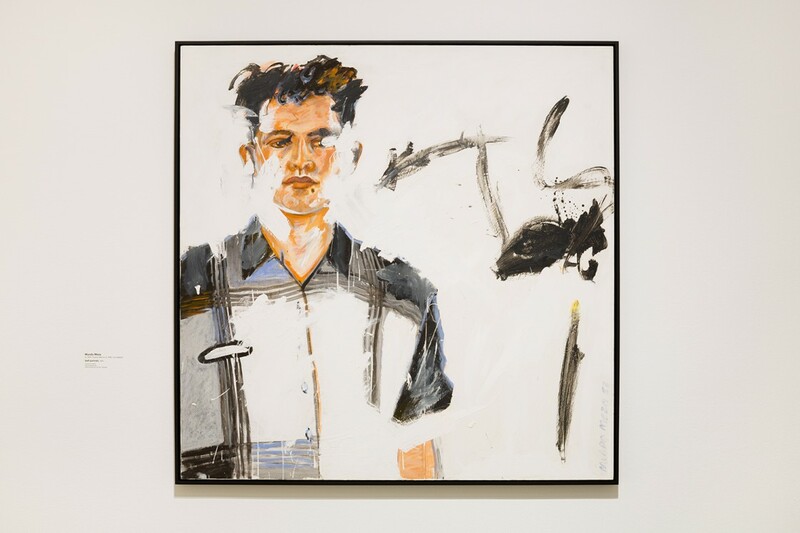 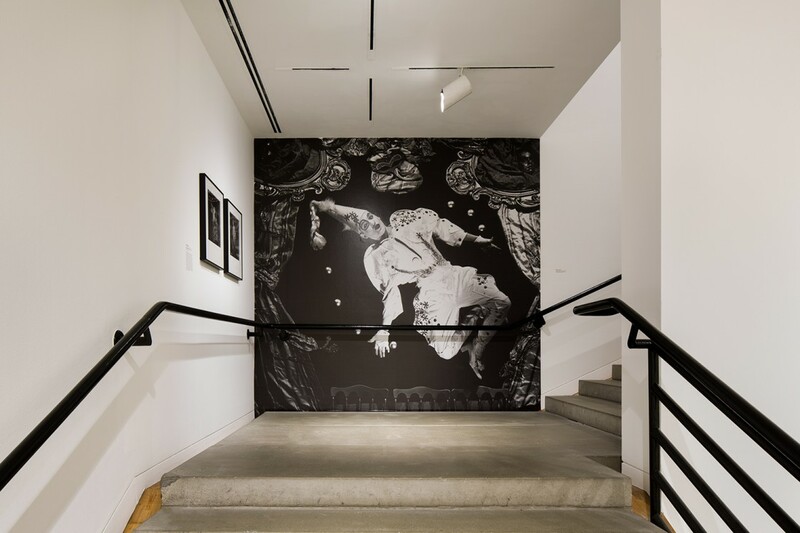 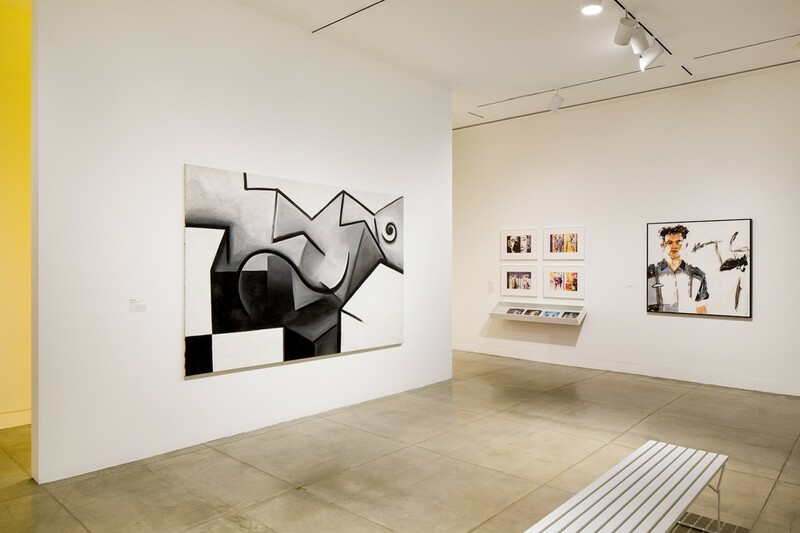 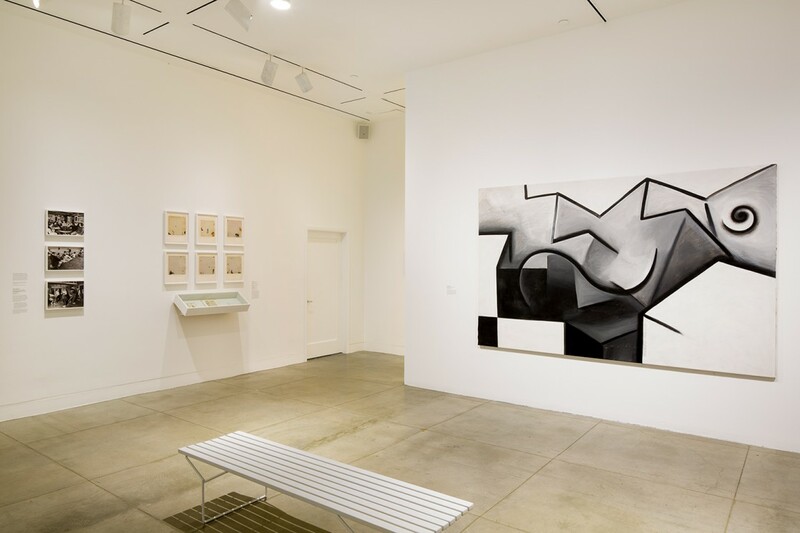 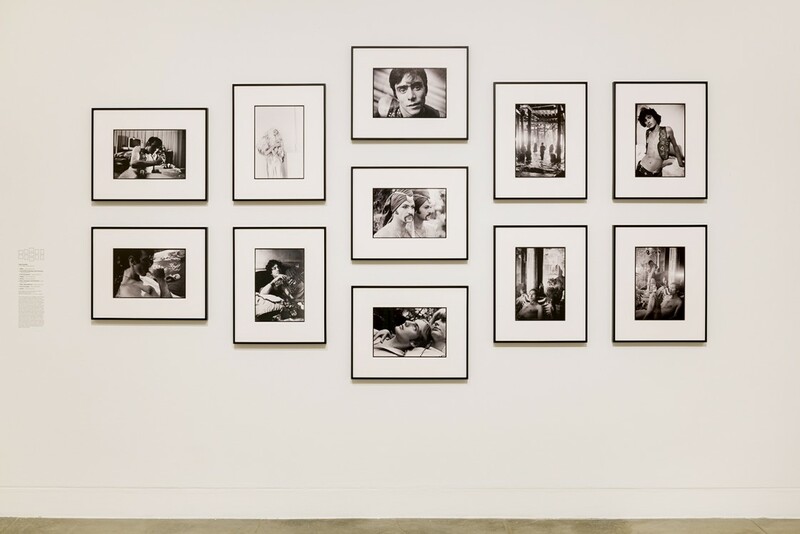 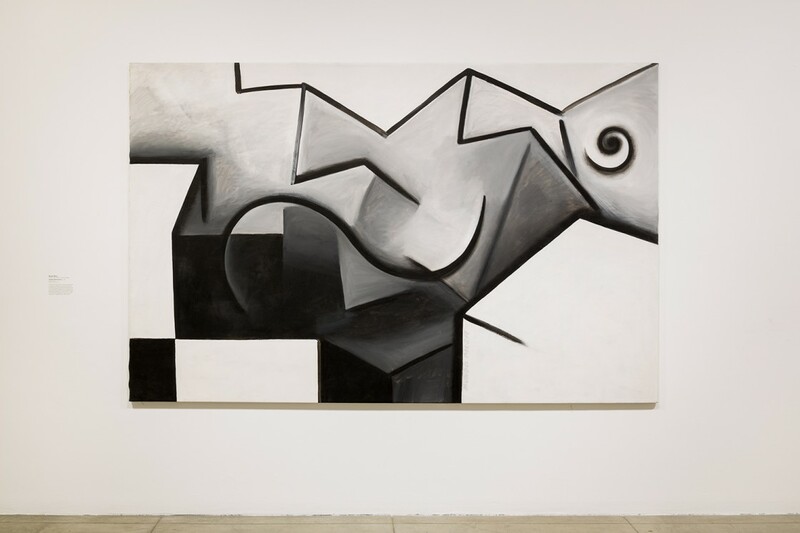 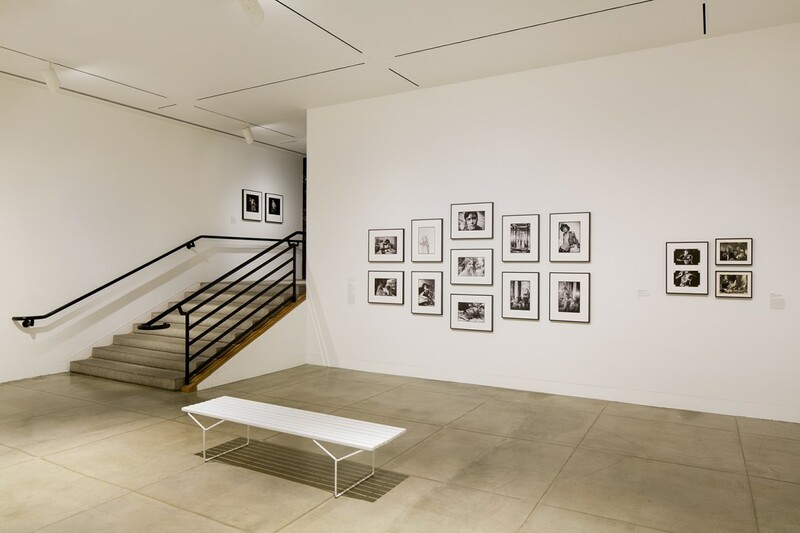 The exhibition will be presented at both the ONE Archives’ gallery in West Hollywood, located at 626 North Robertson Boulevard, and MOCA Pacific Design Center. 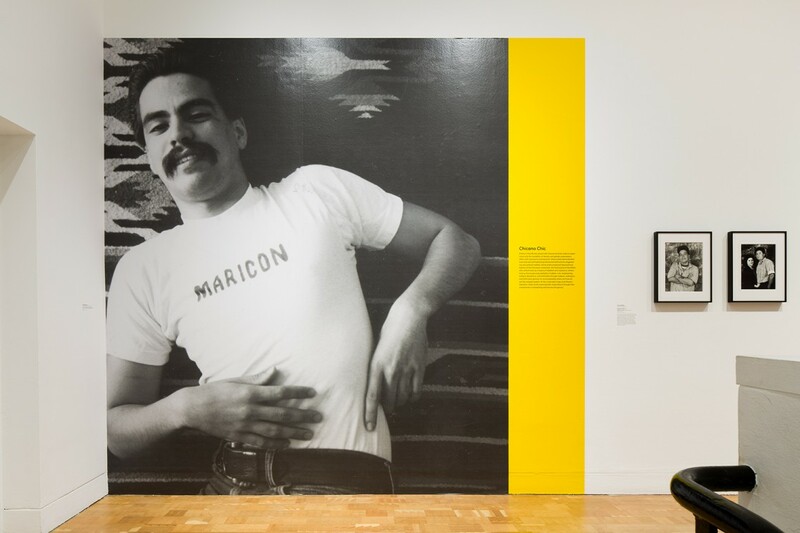 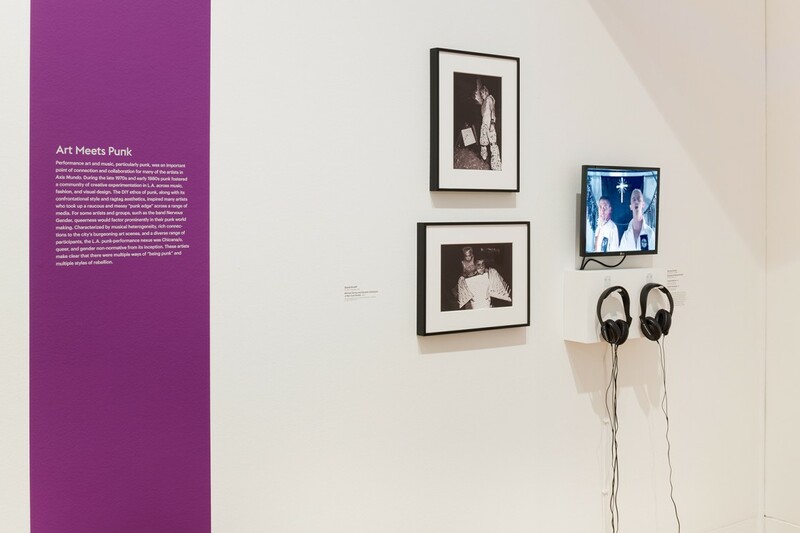 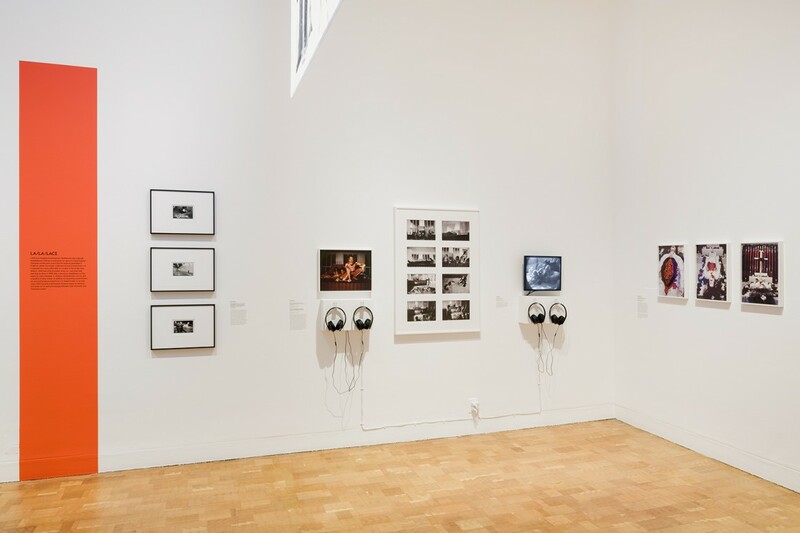 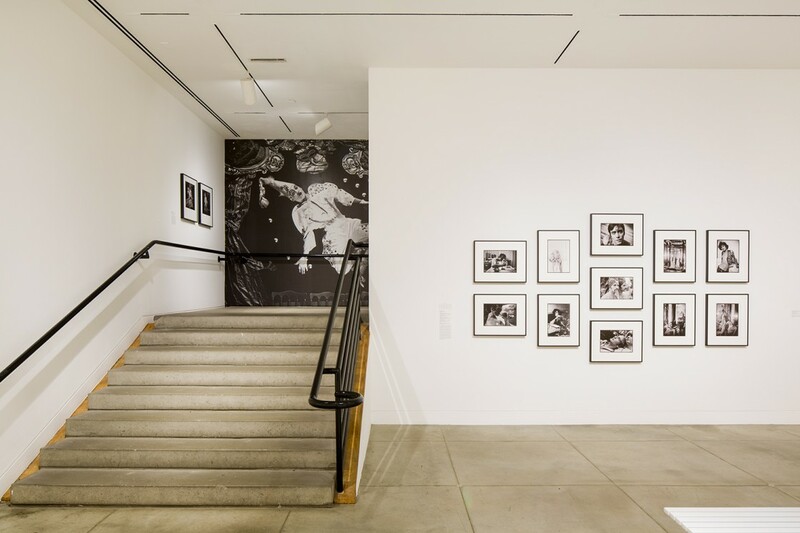 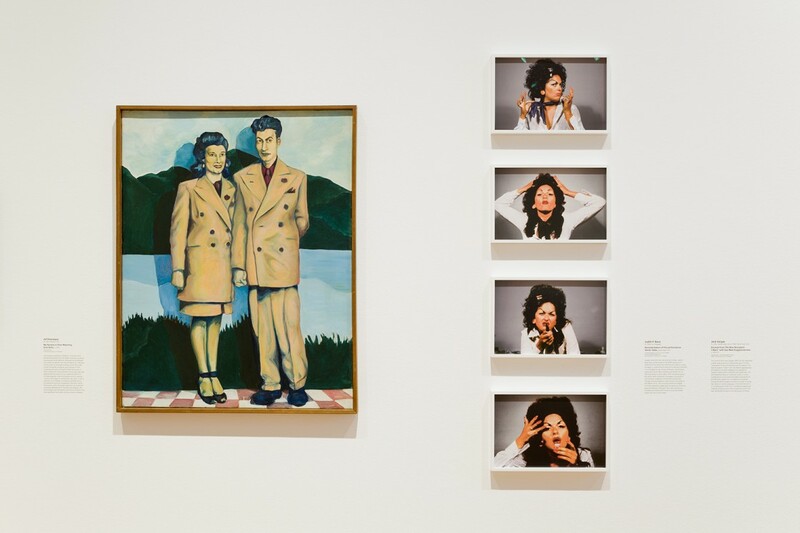 Axis Mundo: Queer Networks in Chicano L.A. has been made possible through major grants from the Getty Foundation. 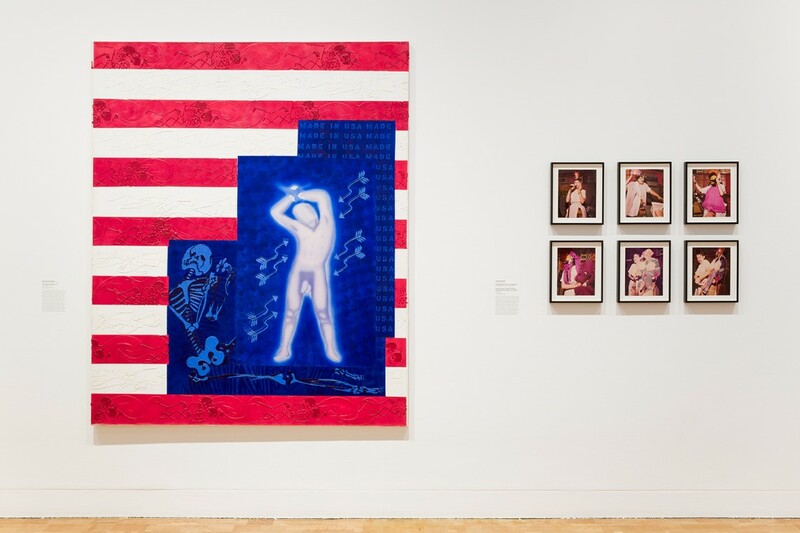 This exhibition is supported in part by an award from the National Endowment for the Arts. 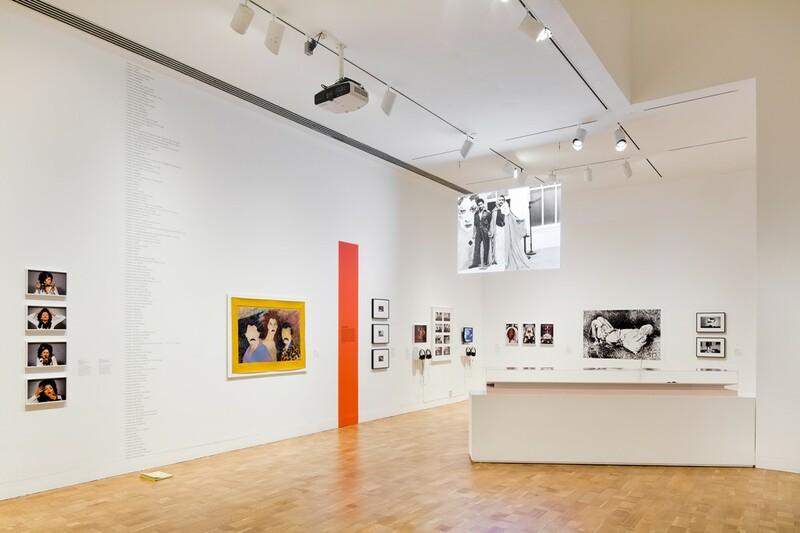 Additional support has been provided by The Calamus Foundation of New York, Inc., the City of West Hollywood through WeHo Arts—the City's Arts Division and Arts & Cultural Affairs Commission, Kathleen Garfield, the ONE Archives Foundation, the USC Libraries, and the Luis Balmaseda Fund for Gay & Lesbian Archives, administered by the California Community Foundation. 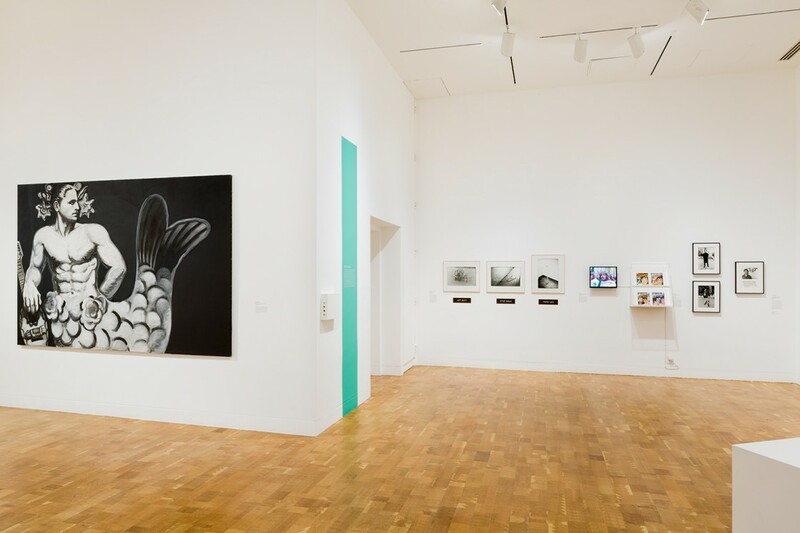 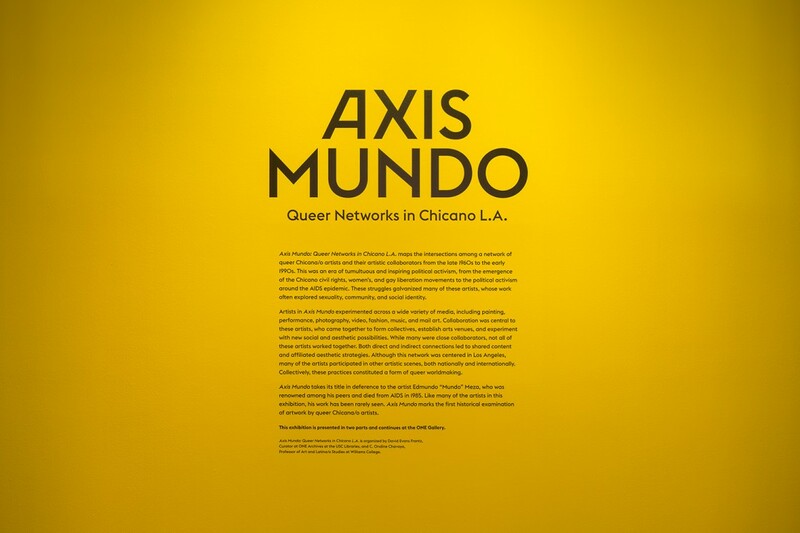 Members' Opening: Axis Mundo: Queer Networks in Chicano L.A.